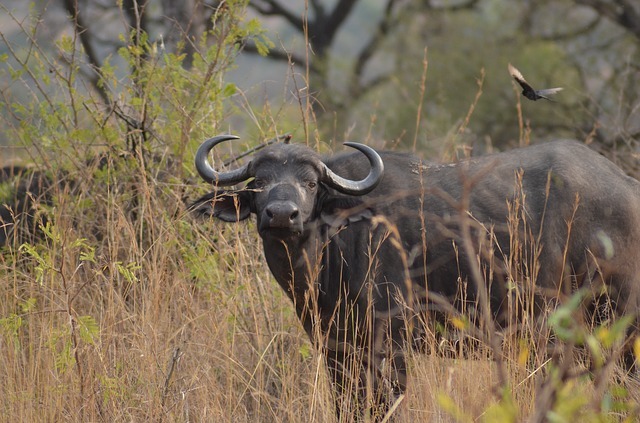 3 Days Akagera Wildlife Safari in Rwanda – Want an unforgettable wildlife experience in Rwanda? Akagera National Park should be your place to go. This 3 days Akagera wildlife safari package highlights an unforgettable experience with the wildlife in Akagera National Park. 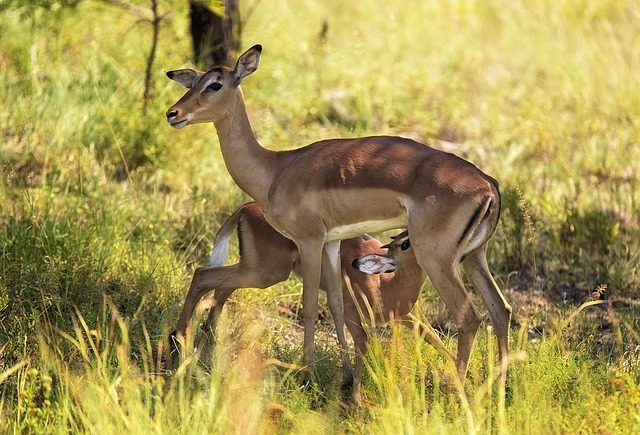 Akagera National Park is the only place in Rwanda where you can find the big five game animals. This park is located in the eastern province of Rwanda right at the border of Rwanda and Tanzania. This affordable / luxury 3 days Rwanda tour package will let you carry out game viewing drives and boat cruises around the park. This is apparently the best Rwanda wildlife safaris package. Look below for a more detailed view of this 3 day Akagera wildlife safari package. Any adjustments can be made at the time of inquiry and you shouldn’t resist to ask for it. When you arrive, our tour guide will pick you up from the airport and transfer you to Akagera National Park in eastern Rwanda. The drive is approximately 2 hours by road. When you arrive, you will check in to your lodge and relax. Overnight at Akagera Game Lodge for luxury and Ruzizi Tented Lodge for comfortable stay. Wake up early and head for a morning game drive around the park. You will get to see animals like Elephants, Buffaloes, Giraffes, Lions, Leopards, Rhinos and more. The activity will last for about 3 hours before you return to the lodge for lunch and relaxation. In the afternoon you will head for a boat ride on Lake Ihema, a perfect chance for you to float over hippopotamuses, crocodiles and also get to see more mammals at the river banks quenching their thirst. This day you exit Akagera National Park with a morning game drive heading towards Kigali for a brief city tour and also catch up with your departure flight. End of 3 day safari in Akagera National Park.